Attending a funeral or memorial service is a moving experience. Remembering and celebrating a deceased loved one can be as heart wrenching as it can be uplifting, the two seem to go hand in hand at a well-planned memorial service. One touch that we think adds a layer of deep meaning and comfort is knowing the person who is being remembered had a hand in the planning or preplanning in this case of the service. 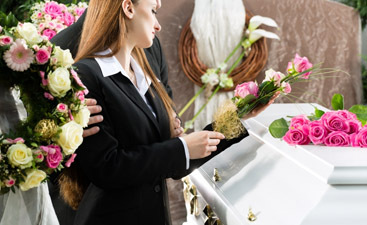 Harmony Funeral Homes offers pre-planning services for those who wish to add a personal touch to their own funeral. Here are some of the ways you can add a personal touch to your funeral. 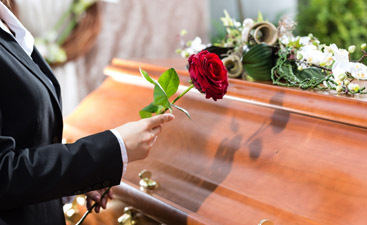 Whether you pick out the outfit and hairstyle for the viewing, or personally pick the urn for your cremains your personality will shine through the formalities of the service. 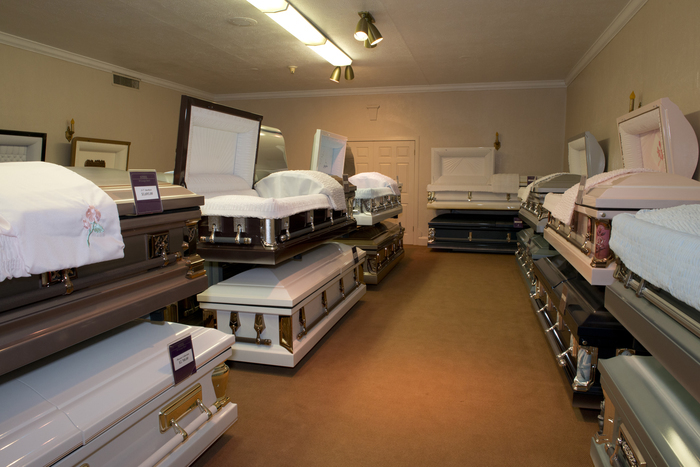 You can also specify where you want to be buried or where you want your cremains to be distributed, should you choose for cremations. When you hear a song that you know they picked out because it encapsulated their thoughts and feelings about life, love, and mortality, it can lead you to dig through your purse for a kleenex but also can be a great comfort knowing that they were at peace with their fate. You can plan your playlist for songs that mean a lot to you and communicate your thoughts. Are there people that you want to come to your memorial service? You can make sure that they get an announcement for the service. Are there people who really don’t want to be there, maybe a drama queen who will steal your last thunder? If you plan your own funeral these are some of the decisions that you can make when you preplan your funeral.